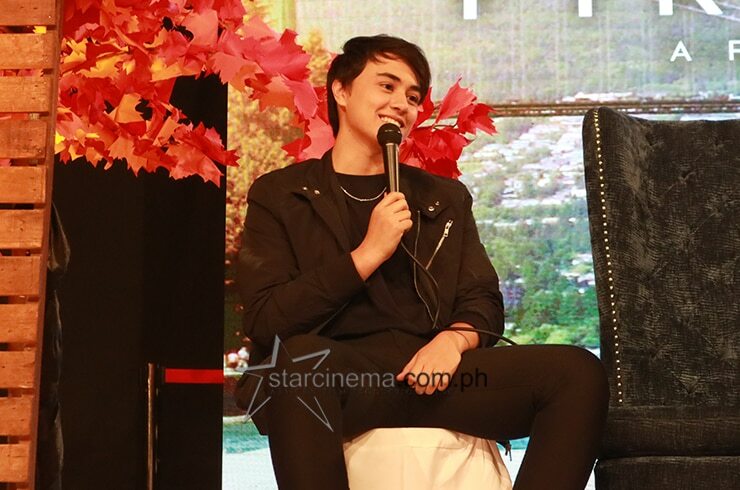 "First Love" is Edward's first film outside of his love team with Maymay Entrata. But we can't wait to watch him stretch his acting chops in this movie! 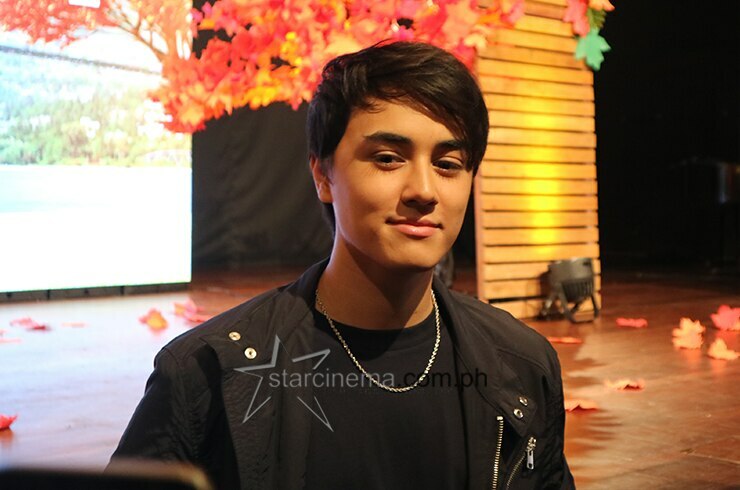 Edward Barber looked dashing at the "First Love" Grand Media Launch yesterday, October 9. 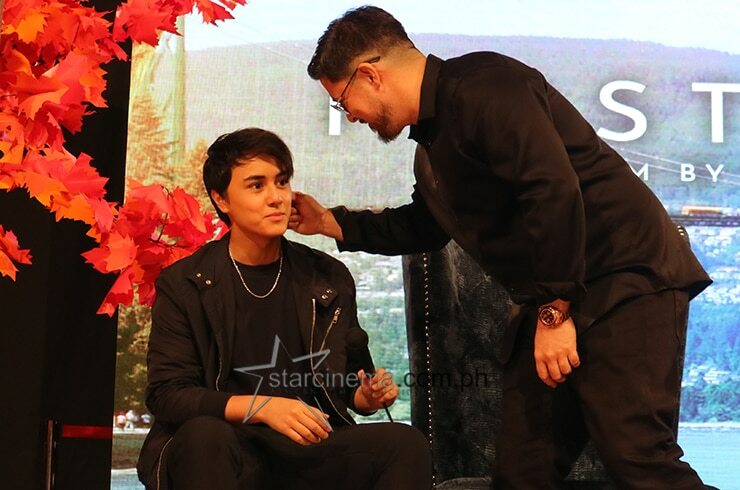 Edward had the privilege of getting an acting education from Aga, whom he rehearsed with intensively before the beginning of the shoot. 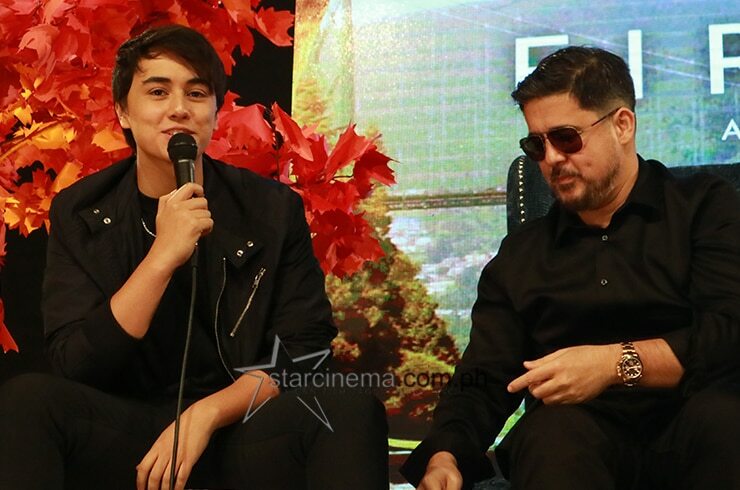 Edward is keeping his character a "secret" but says he has a "special relationship" with Aga Muhlach's character Nick. 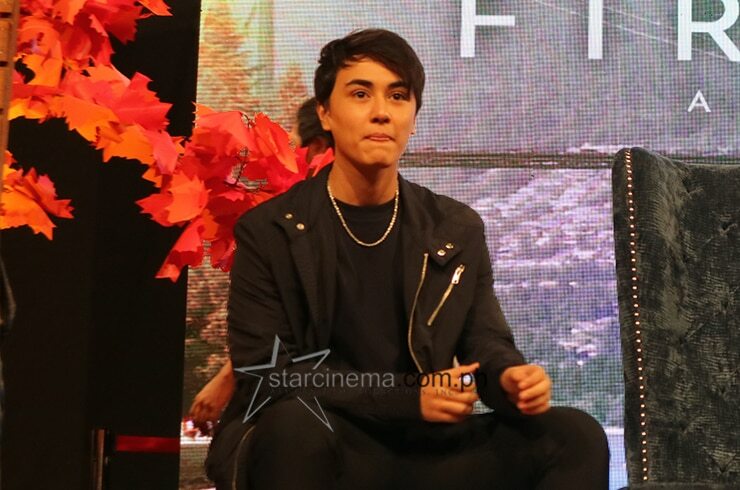 He's admitted to feeling "nervous" working on a set without Maymay. 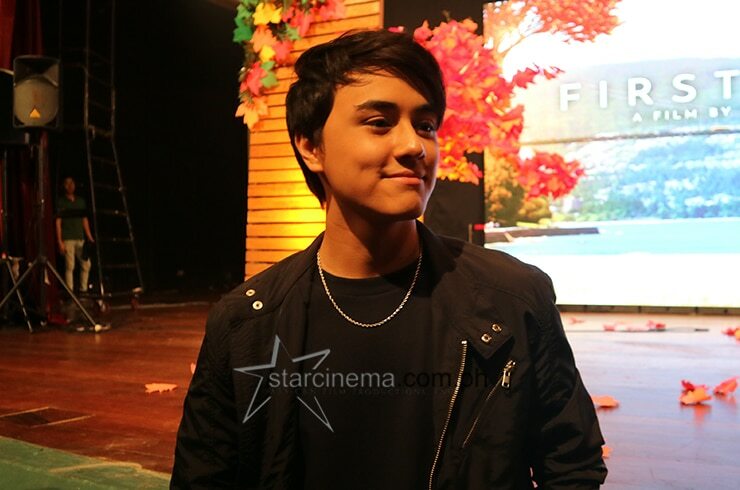 His other co-star, Movie Queen Bea Alonzo, called his performance "impressive". 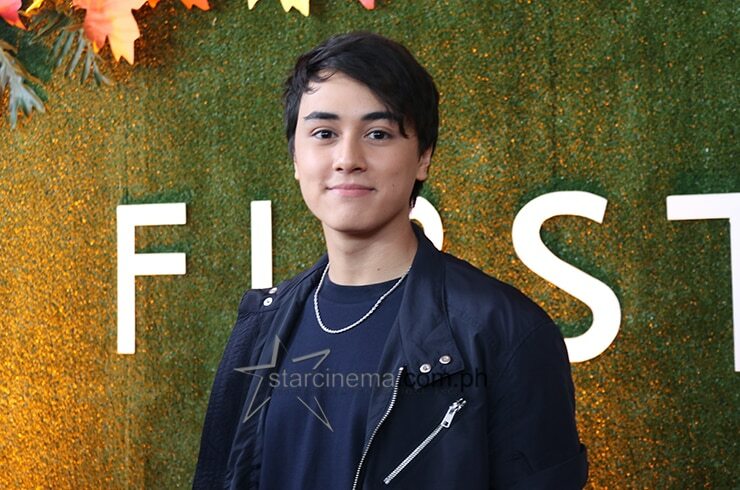 Watch Edward in "First Love" when it hits cinemas this October 17! What a handsome pair these two make! 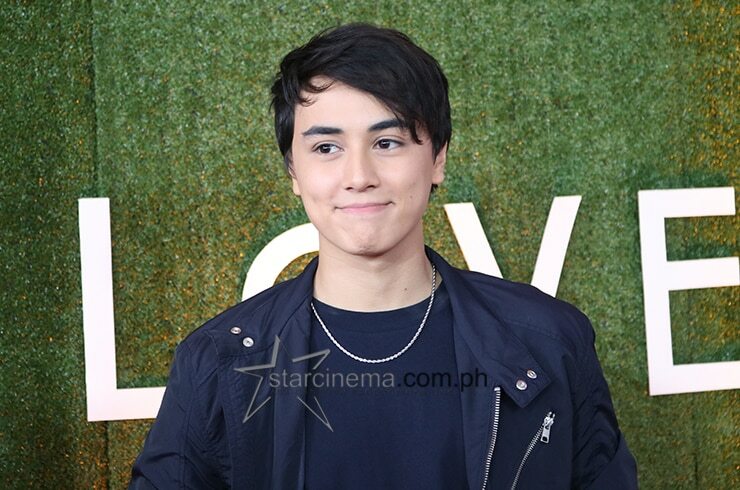 Even though he's still a relative newcomer in showbiz, Edward Barber has already amassed an impressive number of fans. And if you're here, chances are you're one of them. 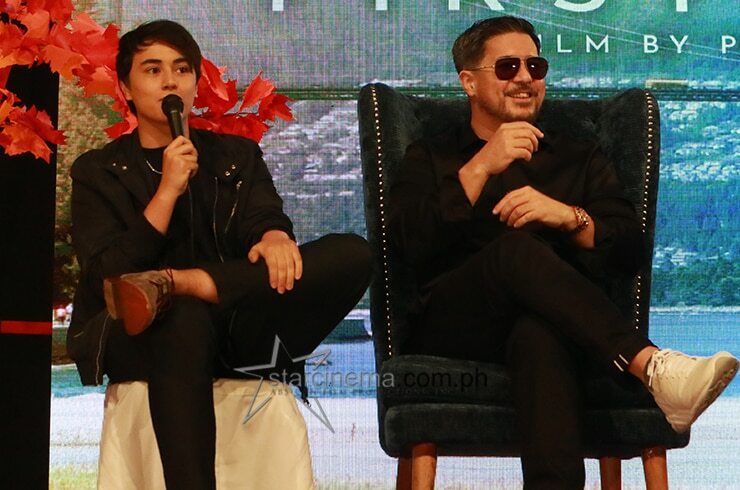 Get a lowdown on his new role in Paul Soriano's "First Love", plus all his adorably handsome moments during the film's Grand Media Day last October 9 in the photo gallery above! 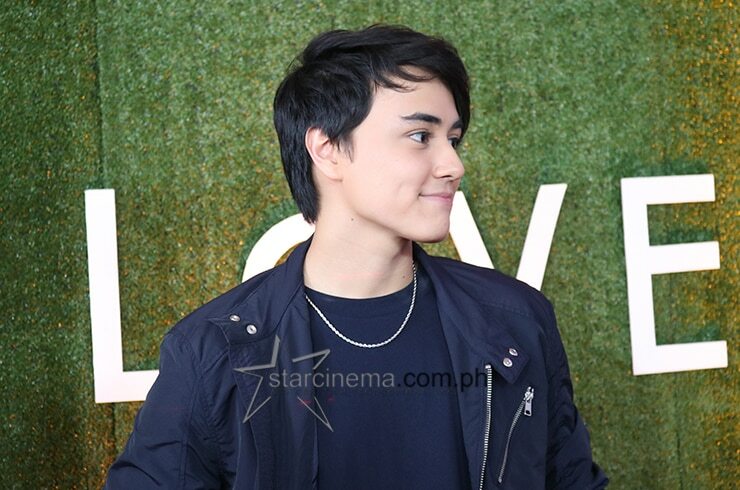 Edward will also appear in the upcoming Vice Ganda-led "Fantastica: The Princesses, The Prince, and The Perya", which will be ABS-CBN Films, Star Cinema's official entry to the 2018 Metro Manila Film Festival.